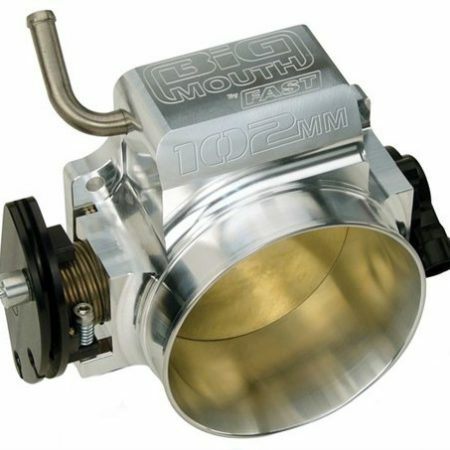 View cart “FAST FAST Big Mouth LT Throttle Body 92mm GM LS (54090)” has been added to your cart. 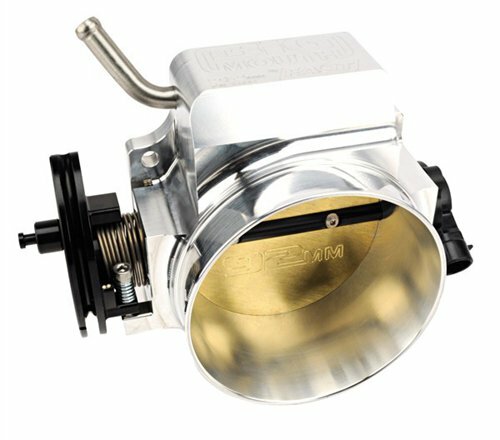 For over 10 years, FAST has been recognized as the leading developer of advanced electronic fuel injection technology. Their engineers have ignited new sparks never before seen in the EFI performance aftermarket year after year. With technical assistance that is beyond comparison, FAST has been able to build close relationships with customers. Many of these relationships have helped our Research & Development team stay on top simply by listening to the needs of our customers. In 2001, FAST became a member of the COMP Performance Group, gaining a larger source of technological resources than ever before. This enabled the fuel injection innovator to conduct more extensive R&D efforts with a larger team of engineers, which ultimately led to even more discoveries in computer-controlled horsepower. 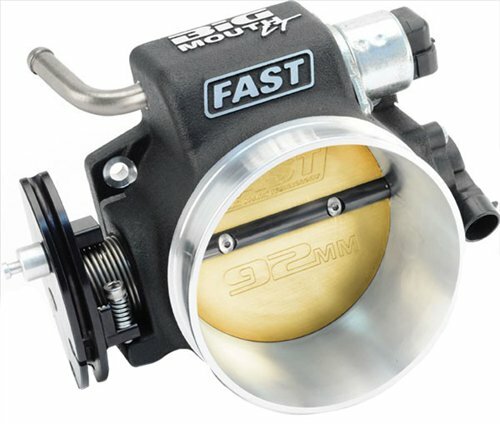 Today, FAST continues to drive the aftermarket industry through constant new product development. 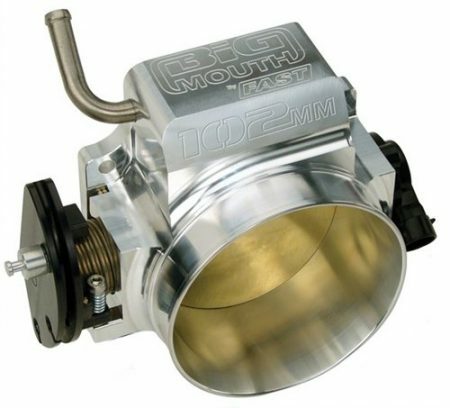 And with a complete line of superior, easy-to-use EFI systems, intake manifolds, throttle bodies and other EFI components, FAST is committed to bringing the best fuel injection experience to both racers and street enthusiasts everywhere.